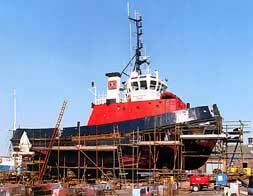 Vessels can be designed and built to owners individual requirements. Welders, Platers, Burners, Riggers, Shipwrights, Blacksmiths. Plumbers and all associated trades.